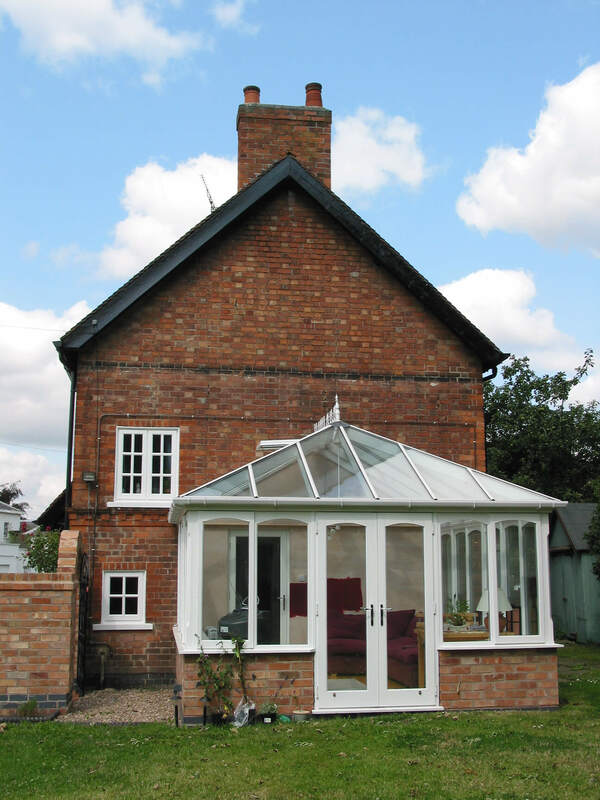 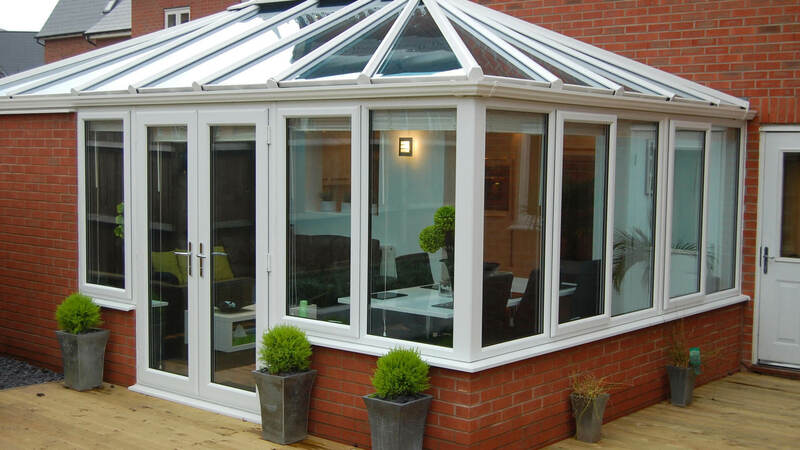 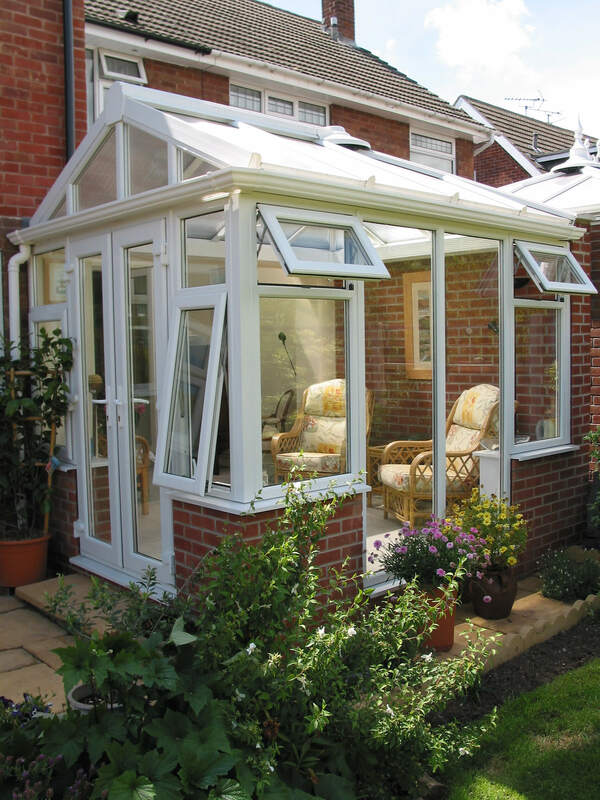 Similar in style to the Victoria, the Edwardian/Georgian conservatory provides traditional English aesthetics with a rectangular shape to maximise floor space. 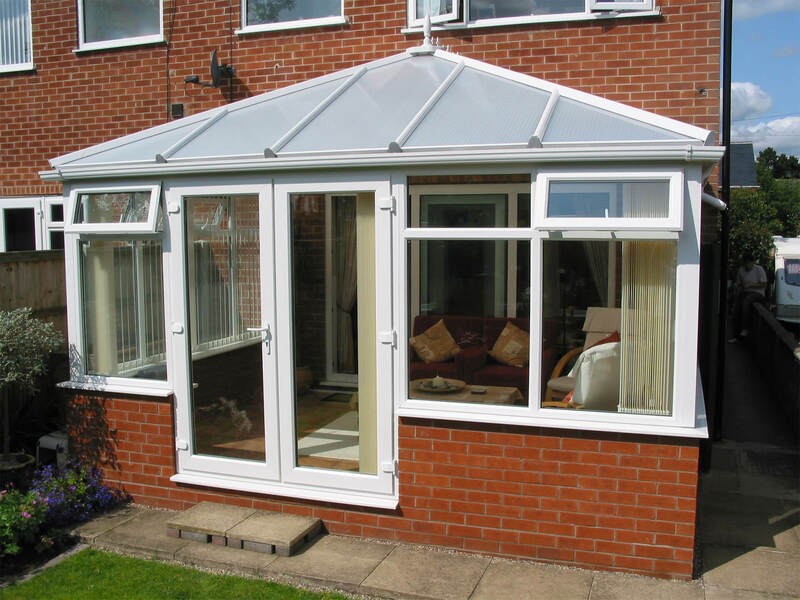 This allows you to fit in everything you need with no wasted space. 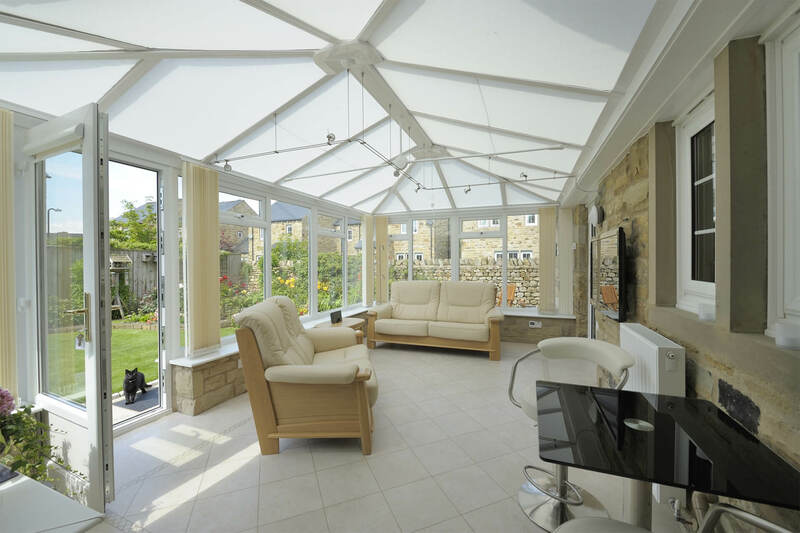 Its design adds a light and airy space to your home that you can enjoy all year round.